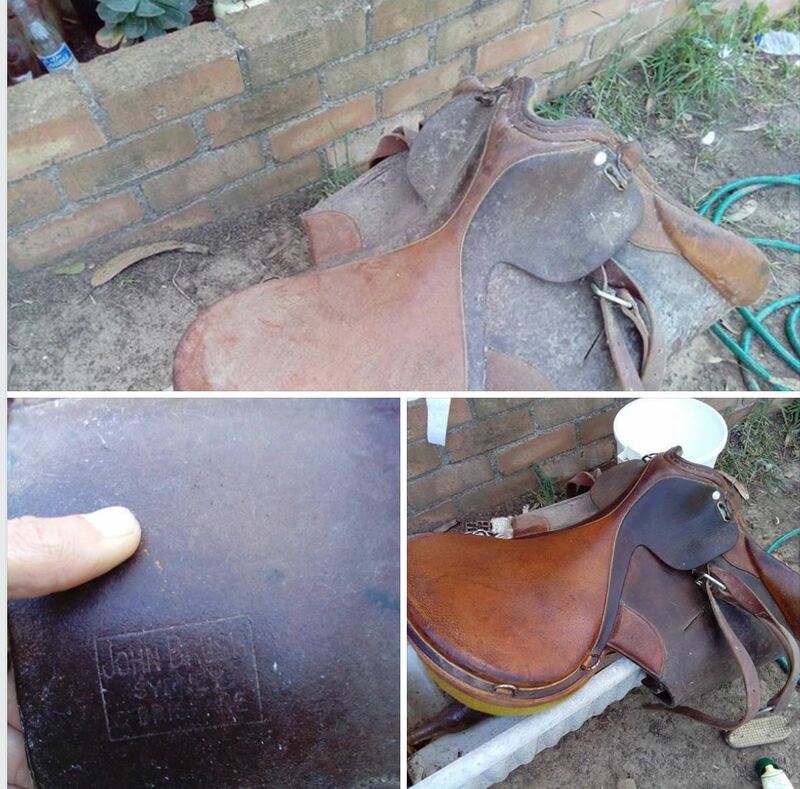 My interest in John Brush saddles began when Brendan Morris found a rare survivor on his farm in New South Wales. He posted some photos in The Australian Social History Facebook Group. 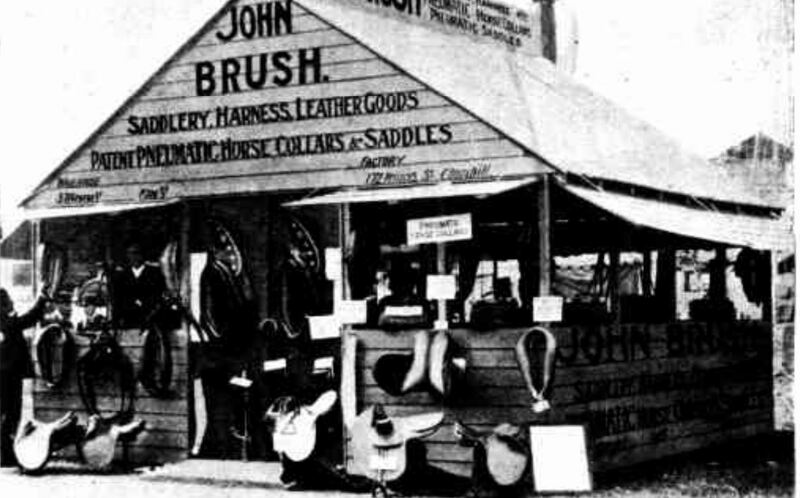 John Brush established a saddlery and harness store in Sydney in 1840. It was during a period of severe economic depression, but nevertheless the business thrived. A piece published in The Sydney Stock and Station Journal on November 1 1898 gave a brief outline of its history. 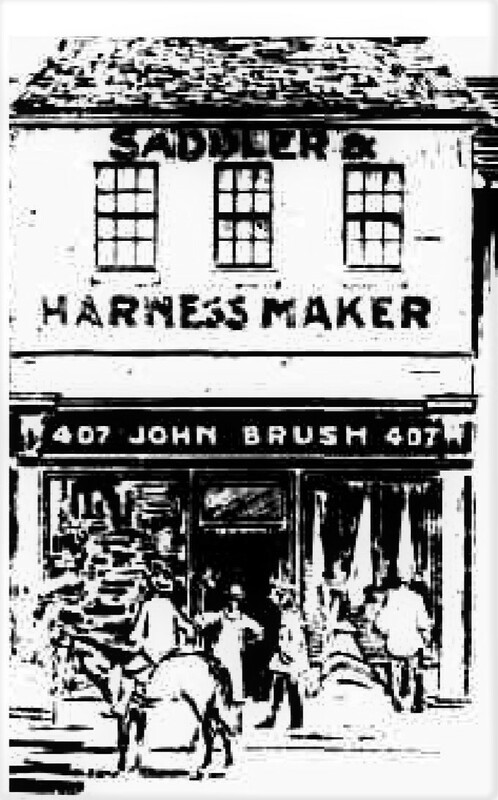 About 60 years ago the firm was founded by John Brush, in the Haymarket. Think of what the Sydney Haymarket was 60 years ago! Great Scot! 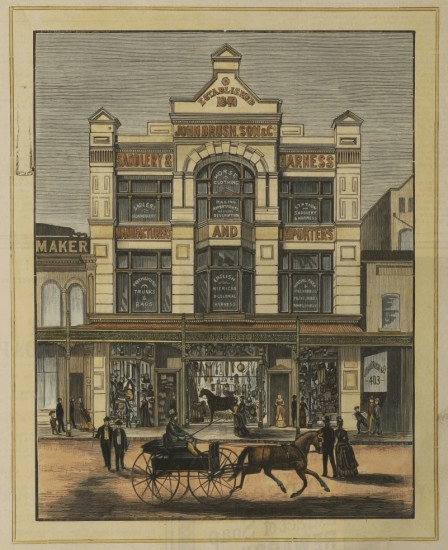 Sydney was a poor little town then, but the Haymarket was an important part of it. 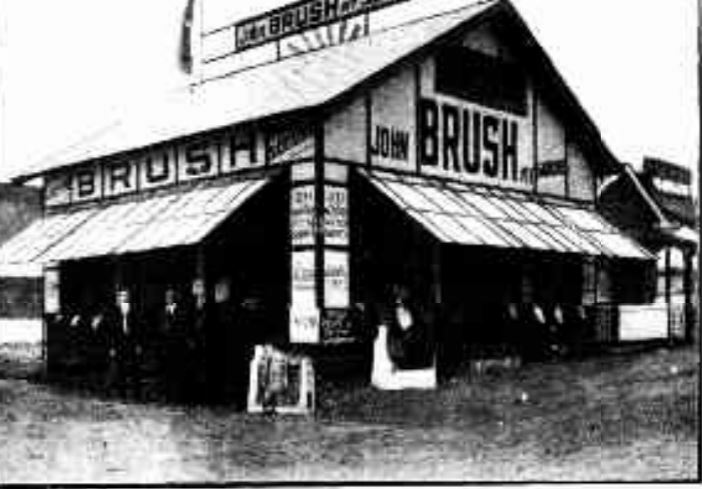 John Brush was a good business man, and he moved with the times. He left the Haymarket, and set up in Brickfield Hill……about 36 years ago he moved into George Street. The original building in George Street. 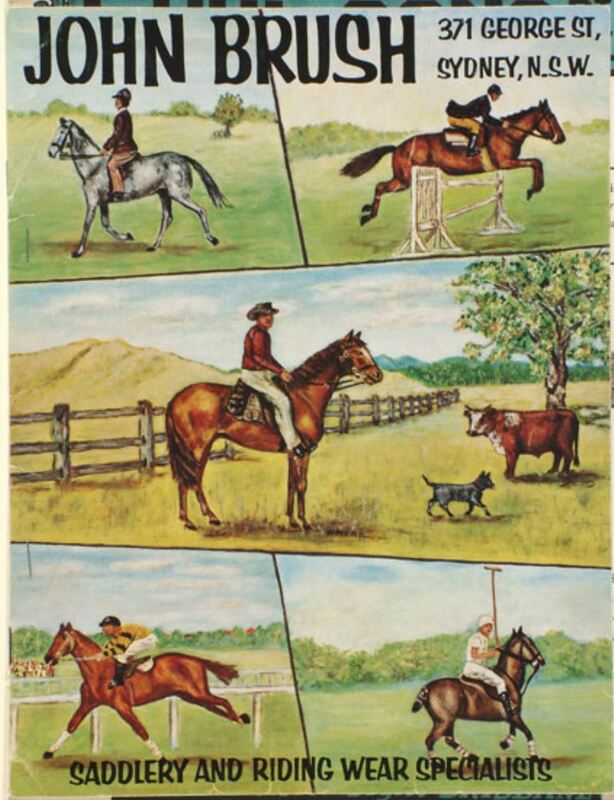 Although I had never ridden in the saddle before, it never chafed or tired me, and I had not been on a horse for months. 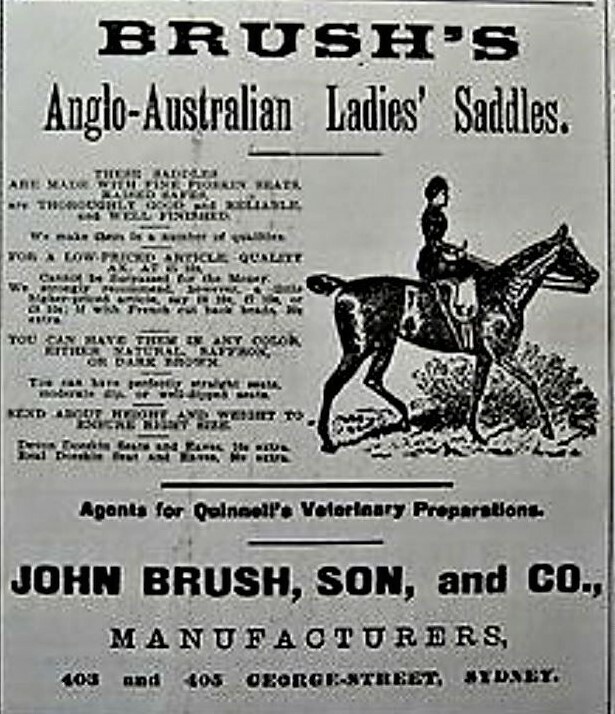 I have much pleasure in stating that it is, without doubt, the best saddle I ever possessed or rode on, and trust soon to give you an order for a lady’s saddle for my sister, who will be passing through Sydney soon. Mr Tisdall’s sister was probably seeking a side-saddle, which were popular with gentlewomen of the era. Featuring the lasted pneumatic collars in 1909.
served in Egypt, France and Belgium. 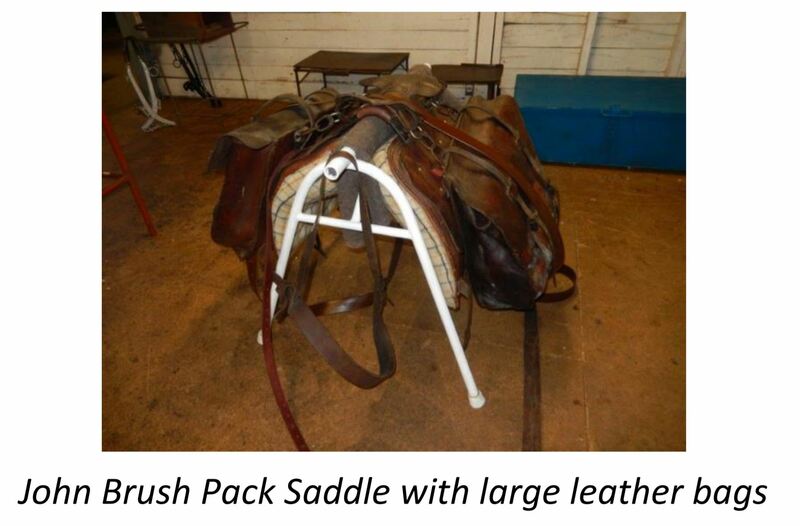 Many of the Australian Light Horsemen in the Great War used the saddles. Naturally the arrival of the motor car spelled the beginning of the end for the business, at least in urban Australia. 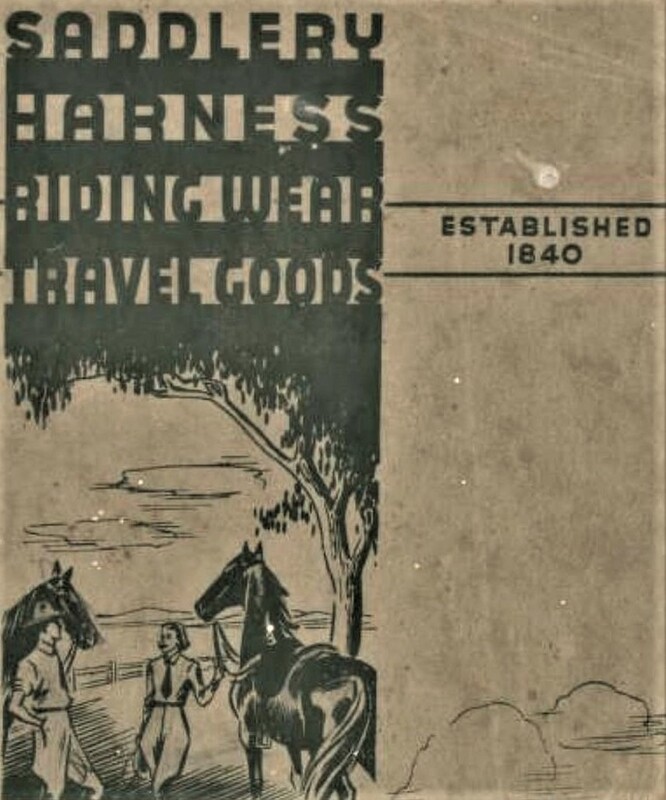 However, catalogues were still being produced in the 1950s. To survive for well over a century is quite an achievement. I enjoy your stories and look forward to them. Oh, how funny about the Lithgow Saddler! I’m glad you enjoy my stories.